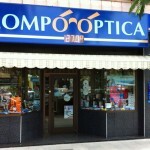 Mompó Óptica opened on October 30th, 1995 trying to satisfy, since then, all our customers. We are eyesight specialists. 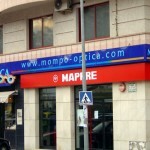 At Mompó Óptica our optometrists and opticians are specialized in solving the most difficult requirements. That is why we offer the highest quality standards that identify us in every service. We have got the best equipment and products to treat every patient’s specific needs. 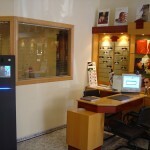 We focus on QUICK DISCOVERY of eyesight problems, and on Products and Customer service QUALITY (recognized by Varilux and Generalitat Valenciana), and with full SATISFACTION of our patients. We fulfill all of our agreements and we get 100% of successful adaptations. We are Centro Varilux Especialista and were acknowledged as Comercio Excelente, which credit us with high standards to work with maximum guarantee. 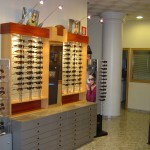 At Mompó Óptica we are very interested in that every pair of glasses fulfill every customer’s hopes. 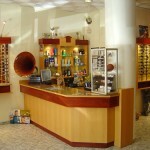 We look after our glasses quality and take care of every detail. 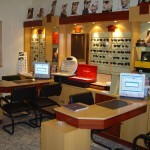 Just in case there is a problem with your frames, we will respond quickly. After sales service is important to us.